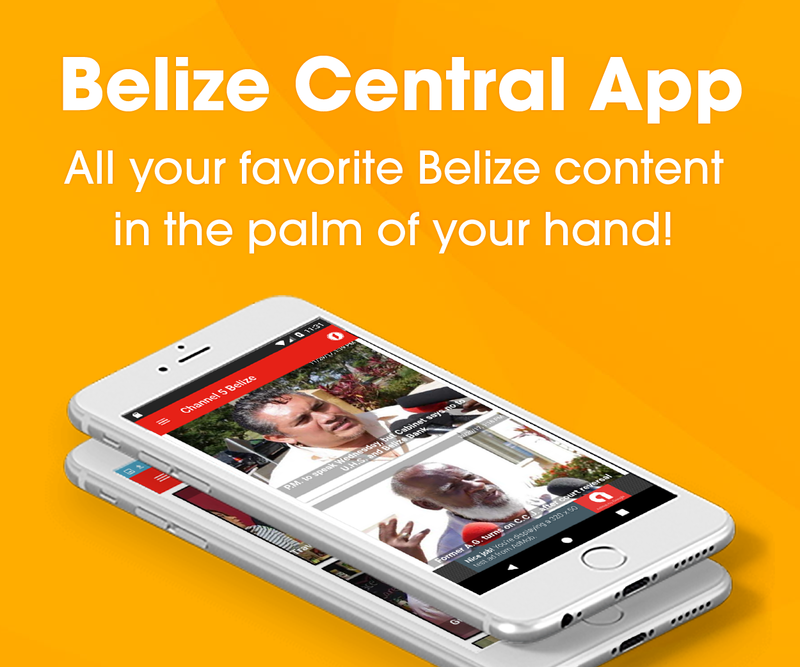 Tonight, one Belize City man who the police claim is a member of the gang, Peace in the Village, is free from the charge of Professed to Belong to a Criminal Gang. 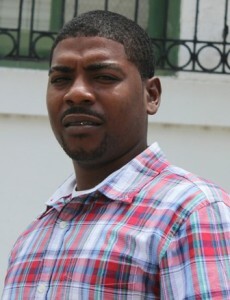 He is twenty-six year old Leon Gray of Belize City. The charge was dismissed this morning before the Chief Magistrate Anne Marie Smith. It is one which is being levied against suspected gang members, but is hard to prove and so far no one has been convicted. There are a number of persons waiting to be tried since they were charged in 2014 including Maurice Felix, Ryon and Ryan Bennett. Today, Bryan Neal, the attorney for Gray, explained why the charge was dismissed against Gray. According to Neal the law requires that persons must be arranging or holding meetings with criminal gangs, or invited others to be members of a criminal gang for commission of a crime and when he was arrested Gray was doing no such thing. That explained, charges against Gray were dismissed. In October 2014, he reportedly told police that he is a member of the PIV Bloods.